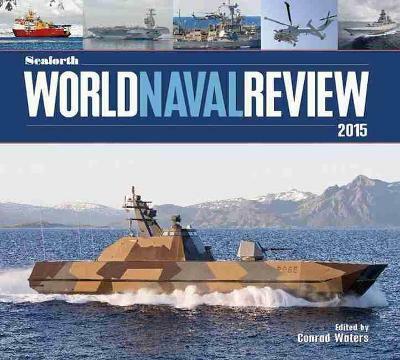 Now in its seventh year, this annual has established an international reputation as an authoritative but affordable single volume summary of all the developments in the naval world over the previous twelve months. It combines regional surveys with one-off major articles on noteworthy new ships and other important developments. Besides the latest warship projects, it also looks at wider issues of importance to navies, such as aviation and electronics, and calls on experts from around the globe to give a balanced picture of what is going on and to interpret its significance. There are technological reviews dealing with naval aviation by Davis Hobbs, and current mine warfare developments by Norman Friedman, while warship recycling is discussed by Ian Buxton. Intended to make interesting reading as well as providing authoritative reference, it contains specially commissioned drawings and the most up-to-date photographs.